David and Tamela Mann are known for their entertainment labels. 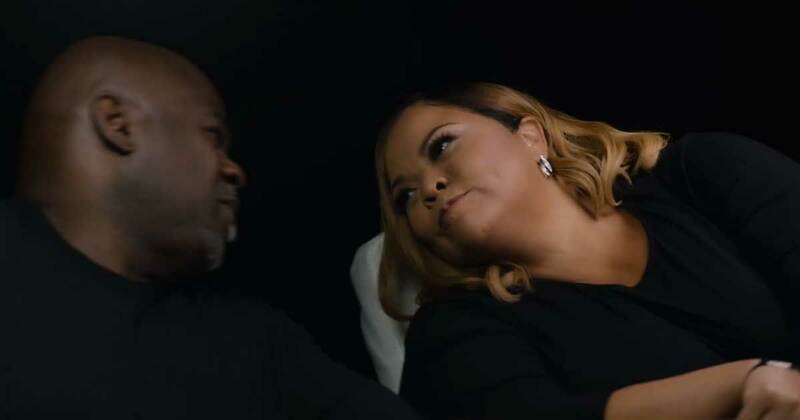 Tamela was part of the gospel group Kirk Franklin and the Family, collaborated with artists like Yolanda Adams, Mary J. Blige, Al Green, Celine Dion and Bono, and acted in many Tyler Perry productions both in film and on stage. David is stage and film actor, gospel singer, and stand up-comedian. But apart from these multiple successes, there’s something in this couple that makes them unique and unbelievably inspiring, and that’s their great faith for our Savior, Jesus Christ. The couple shared their wonderful testimony about how God helped them to build a lasting marriage. 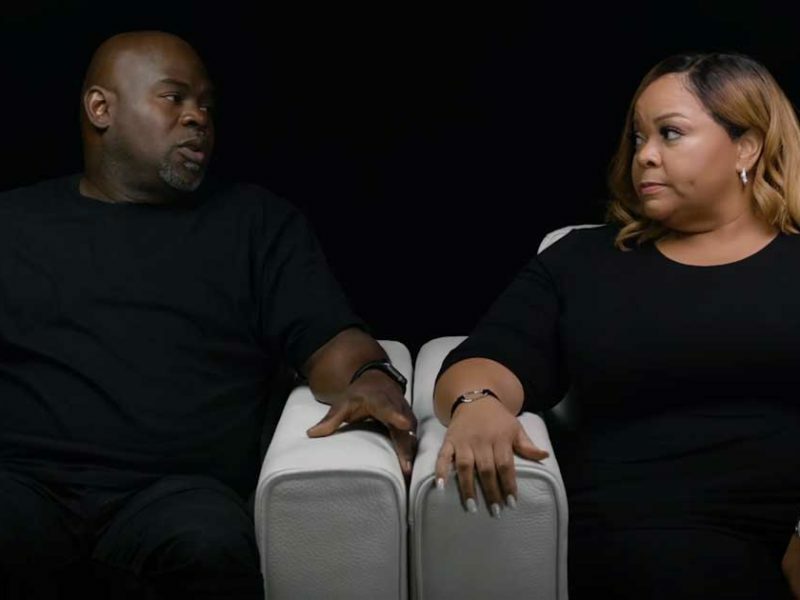 But before getting to the topic of marriage, the couple first shared their painful past. David became so emotional when he started sharing about his childhood. He grew up seeing his mom getting abused and because of that, he learned to fight at a very young age. 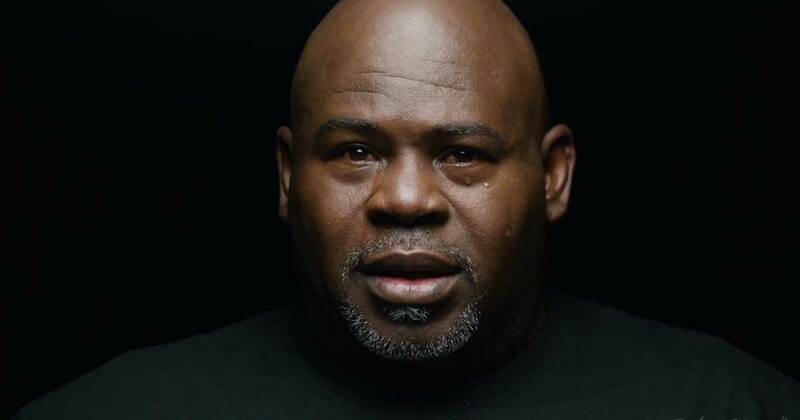 Tamela on the other hand, grew-up without seeing her father and that made her feel rejected. Both of them experienced a tragic past. And putting all the baggage that they are carrying under one roof is a challenging thing to do for them. Not until they started to pray and both encountered God. They began to hear God’s voice and it completely changed their lives. David experienced true deliverance in the presence of God, and that’s when God started to heal Him. 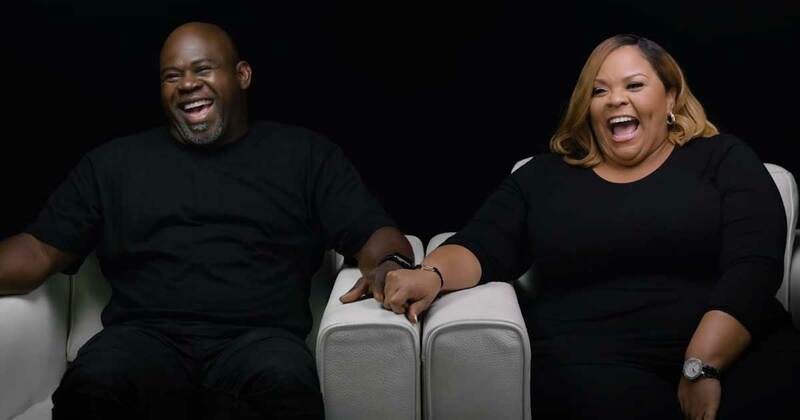 He and Tamela decided to look to Jesus to lead their lives and marriage. They swallowed their pride and rededicated their commitments. “We don’t have a perfect marriage,” David said. Their marriage is a work in progress. But the God-fearing couple is proud to say that God’s grace helped them. They wouldn’t have made it if it wasn’t for their foundation, and that’s their faith in God. Everything leads back to Jesus. They put Him at the top of their marriage, and it works. So if you are struggling with your marriage life right now, take this excellent advice from The Manns: Put Jesus first, and everything else will follow. Make Him the foundation of your lives and you will be amazed by how it shapes your marriage.